A chapter of the Rare Fruit Council International, Inc. 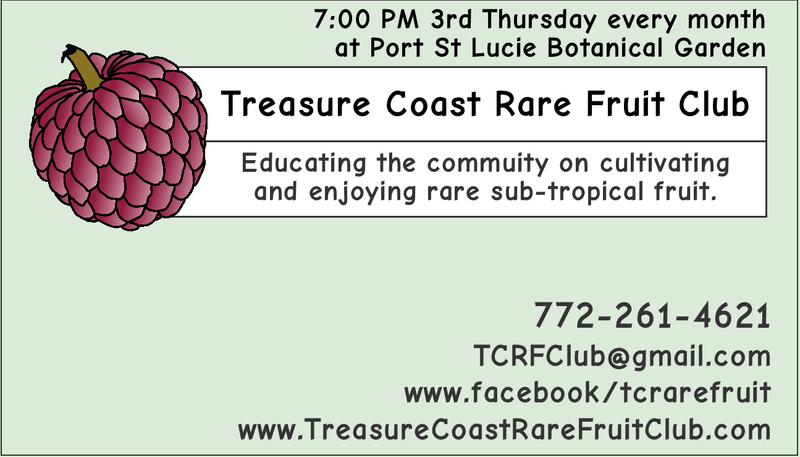 The objective of the Treasure Coast Rare Fruit Club is to promote the cultivation, propagation and distribution of new edible species, improved varieties and the use of tropical, subtropical and rare fruits within the tri-county area. Our mission is to educate our members and the public as to the merits of these plants and to encourage and extend their cultivation. Be it door yard or commercial use, we believe that tropical and rare fruits have a solid place and use in the community. We are a mix of amateur dooryard and professional horticulturists, who love to learn and share our findings and expertise with everyone that will listen. These are the times that sustainable gardening is not only a true pleasure but essential. We invite you to join us and be a part of the tri-county experience in growing and harvesting the rare fruits of our area. Just want to browse for now? 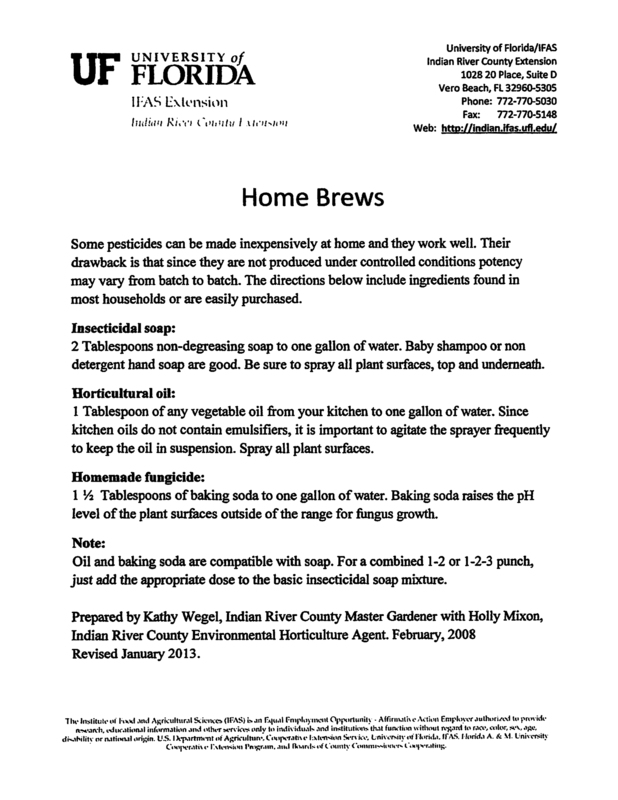 Please feel free in using our website as a learning and informational site for your gardening needs. Also, please do not hesitate to contact us should you need any additional information or would like to share your own knowledge with us. Information about meetings, maps, directions.